Thinking of buying a super car? This category will help you make up your mind. 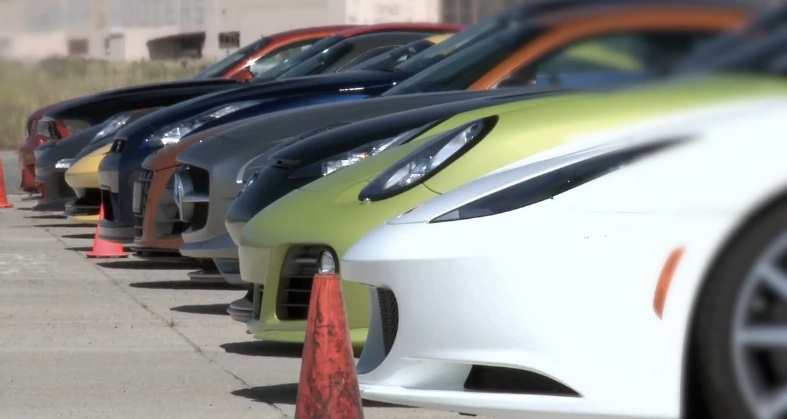 The 3rd edition of Motortrends World’s greatest drag race is finally up! The first question that comes to mind is why is a Ford Focus ST among the participants. I think it is used for people like you and I, who probably own a 170/250 hp car, to be able to compare and acknowledge the power of the other mad, steroids freaks, competitors that are on the start line. The mighty Godzilla is back again with a track edition package this time. In case you have questions regarding why those were the chosen contestants Click here to find your answer. Enjoy the show! And if you have any comment regarding the outcome of the race, feel free to share it in the comment box below. I was expecting a more organized and structured video by EVO for “the car of the year 2012” more like MotorTrend’s Best Driver’s Car 2012 that was released a few month ago. 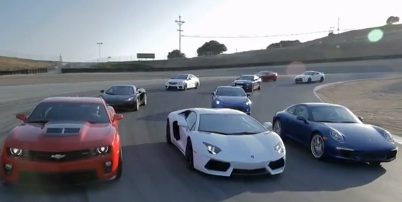 This video is filmed more like a normal day at the track than like a Car of the Year 2012 by EVO video. In it, Tiff Needell and Dickie Meaden take ten hot 2012 cars and take them to a spin. The end result was expected no major surprises. The fact that Tiff Needell decides not to turn the traction control of the Huayra off while driving it around the track is also a bummer. 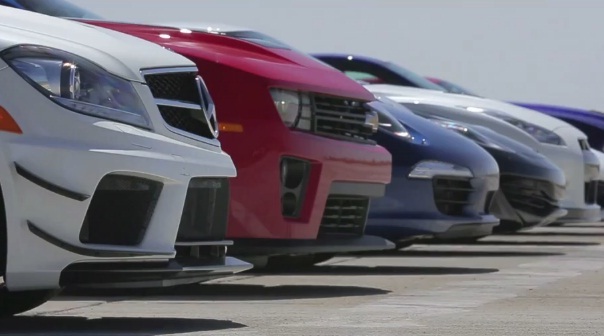 This year, Motortrend is back with a new World’s Greatest Drag Race. Following the request of the fans, this race includes 9 new contestants. Even last years winner the Nissan GTR has a couple of more horses now. You would probably be wondering why the BRZ was invited to the event. Actually for a drag race there is not much that the BRZ can do with it’s 200hp. I am sure that if it was a circuit race the BRZ would have had some impressive results compared to its contestants thanks to its very low center of gravity that allows a lot of stability in the corners. NB: Check last years World’s Greatest Drag Race by clicking here! For this year, Motortrend is back to pick the Best Driver’s Car 2012. Watch Carlos Lago, Jonny Lieberman and famed race car driver Randy Pobst as they test nine of the most exotic, high-performance vehicles in the world. 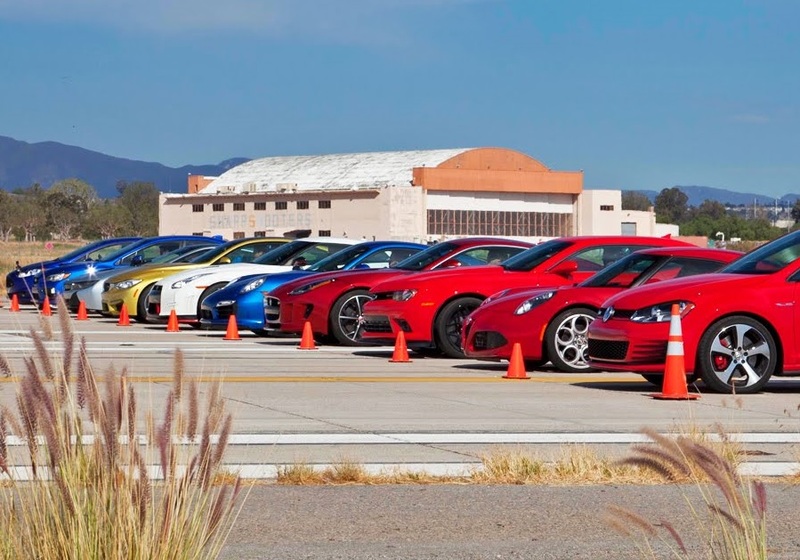 The tests start first with a road test in Central California’s Highway 198 then move to the track where Randy takes these nine amazing cars for a spin around the Mazda Raceway Laguna Seca. The amount of work and gas spent in order to produce this video is just enormous. The end result is a perfect evaluation of these nine contestants. Prepare a bowl of pop corn, a comfortable couch and Enjoy!! Jonny Lieberman and Justin Bell finally get their turn to hot lap eleven of the world’s greatest sports cars at Mazda Raceway Laguna Seca. After eliminating 8 contenders from the competition, they decide to head out on the open road with the Top 3 finalists to decide the 2011 Best Driver’s Car.